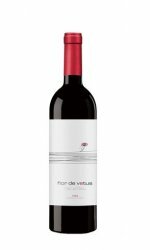 The Vetus estate comprises 10 hectares of old Tinta de Toro (the local name for Tempranillo) vines, located in Villabuena del Puente in the region of Morales de Toro. It is a project which was started by the owners of Izadi in the Toro DO, with their first vintage in 2003. 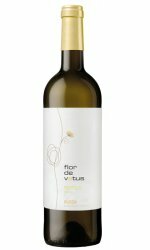 A recent addition to the range, is the Flor de Vetus Verdejo, a crisp, fresh style of Verdejo from Rueda DO where the Izadi family also own vineyards.